HOLLYWOOD, Calif. - Cary Grant and Grace Kelly light up the screen in director Alfred Hitchcock's suspenseful and romantic thriller To Catch a Thief , debuting on Blu-ray March 6, 2012 from Paramount Home Entertainment. A delightful classic filled with star power, witty dialogue, breathtaking scenery and plenty of plot twists, To Catch a Thief garnered three Academy Award(R) nominations and won the Oscar(R) for Best Cinematography, Color. Starring Cary Grant as John Robie, a reformed cat burglar, and Grace Kelly as an heiress with whom he becomes romantically entangled, the film takes place on the opulent French Riviera as Robie tries to uncover the identity of a jewel thief and prove his own innocence. 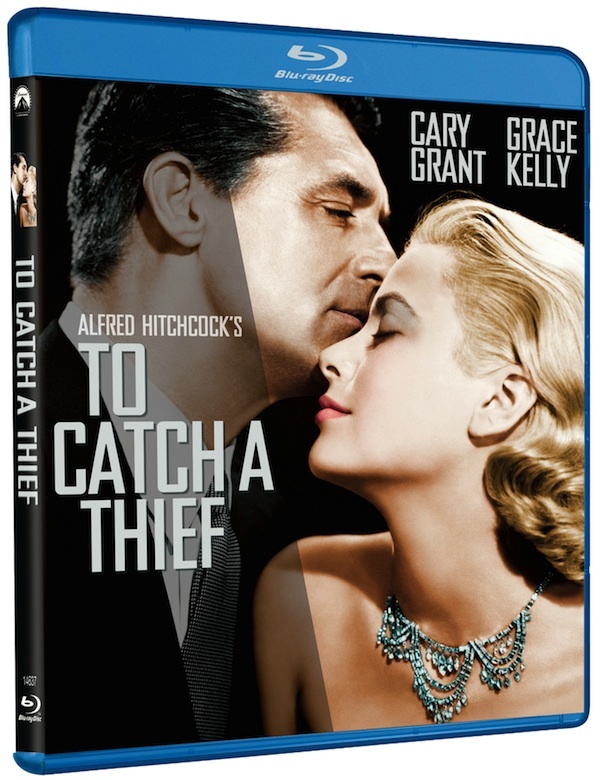 To Catch a Thief Blu-ray features more than 90 minutes of bonus material including "A Night With The Hitchcocks", in which Alfred Hitchcock's daughter and granddaughter discuss the prolific director; a look at censorship during the time and its impact on the film; an exploration of the writing and casting; a "making-of"featurette; profiles of Cary Grant and Grace Kelly; a segment on Oscar(R)-winning costume designer Edith Head; an interactive travelogue; commentary by Hitchcock film historian Dr. Drew Casper; photo galleries; the original theatrical trailer and more.